Competitively Priced Above Ground Oil Tank Removal And Replacement. 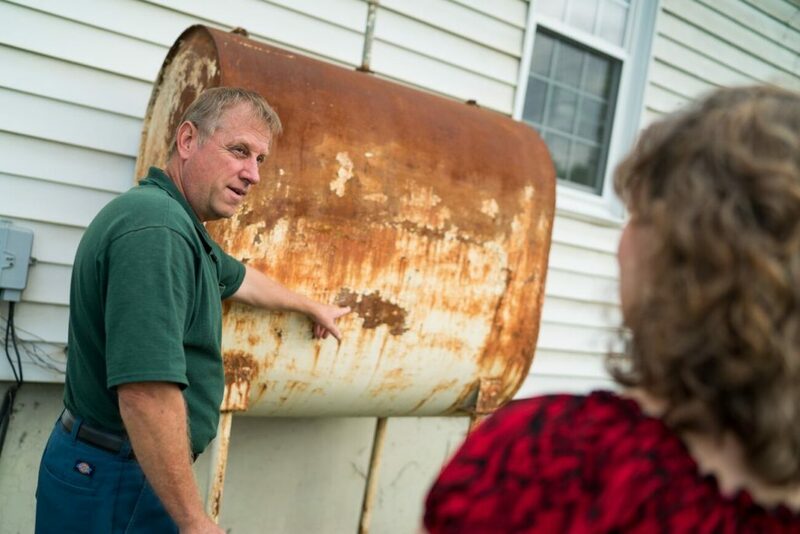 From above ground removal to replacement of storage tanks, GES is a leading expert on tank services in Virginia. 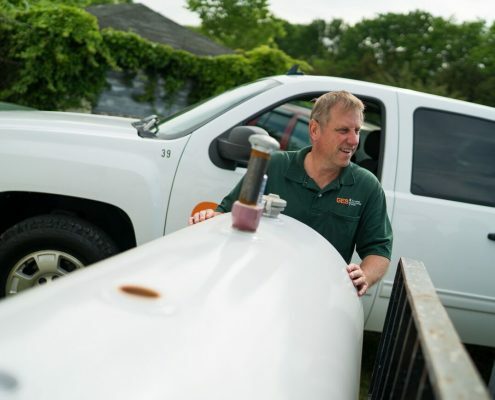 Our team provides comprehensive services to inspect and maintain your existing tank. 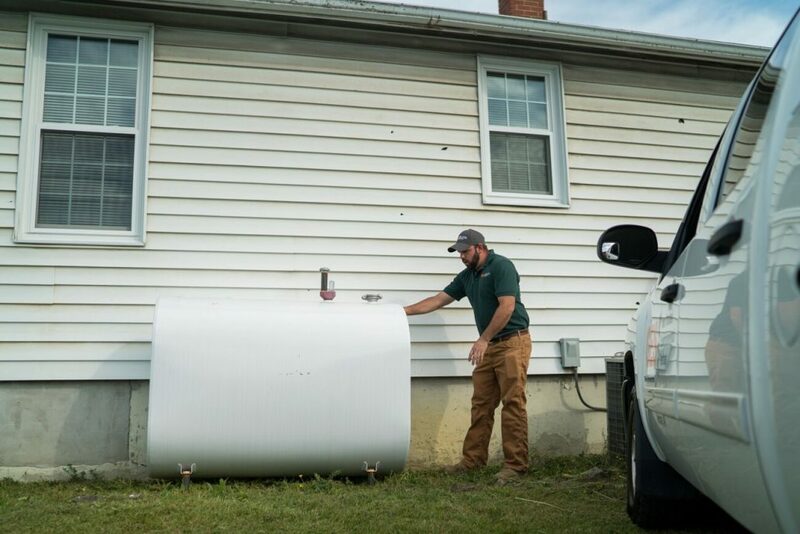 If our inspection determines your tank needs to be removed and disposed of, we propose a plan of action that maximizes efficiency and minimizes the impact to your property. 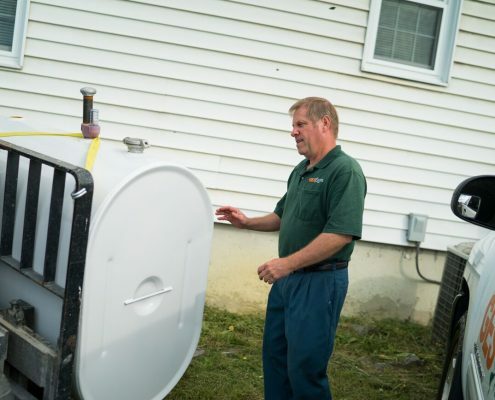 We can pump out the fuel, manage a replacement, and take care of proper disposal of the old tank. Start to finish, GES is your trusted partner for tank services. Broad Service Area Makes GES A Viable Option. Our service area extends up and down the Shenandoah Valley of Virginia and all the way to the coast and into West Virginia. 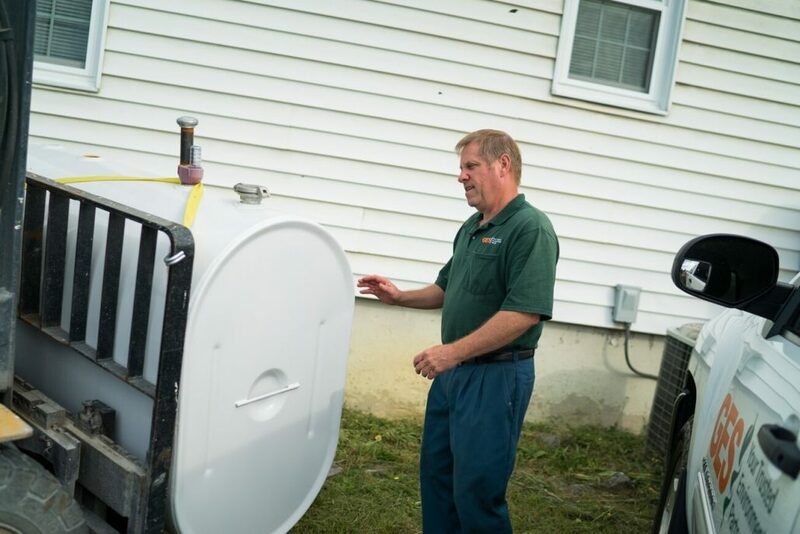 We provide above ground storage tank services, removal, and proper disposal along with numerous additional residential services. 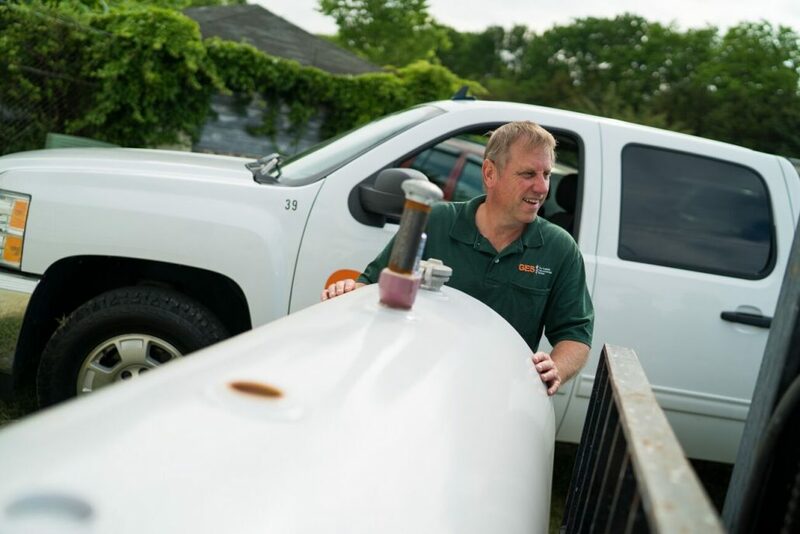 No matter your fuel provider, our technicians can address your tank issues with the care your home and family deserve. Choose GES for your above ground tank services and enjoy a great customer experience from start to finish. At GES we believe service is the key to maintaining a healthy relationship with our clients and community. We are committed to providing professional environmental services delivered with a positive attitude. Our clients’ experience is our top priority and we aim to manage their project smoothly and with frequent communication so that all parties stay informed throughout the process. Trust A Local Company To Remove Your Tank Safely. 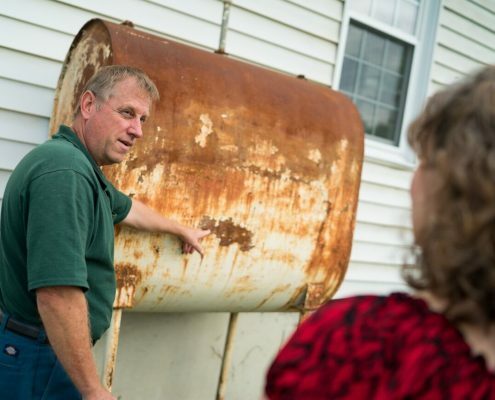 Removing and replacing a fuel storage tank needs to be handled with care and experience. 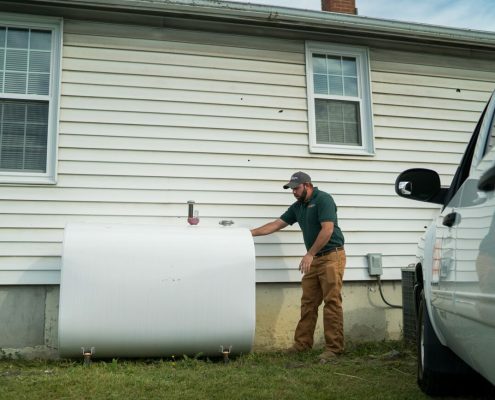 When your tank needs to be removed or replaced, choose GES for our expertise and skill in minimizing impact to your property during the process. Our technicians take the time necessary to ensure your project is completed efficiently and safely. 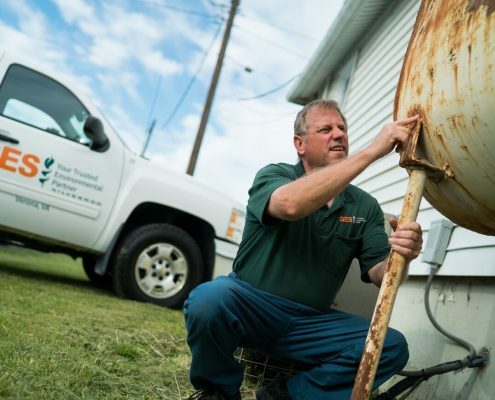 Choose GES for our commitment to keeping you and your property safe during the process. 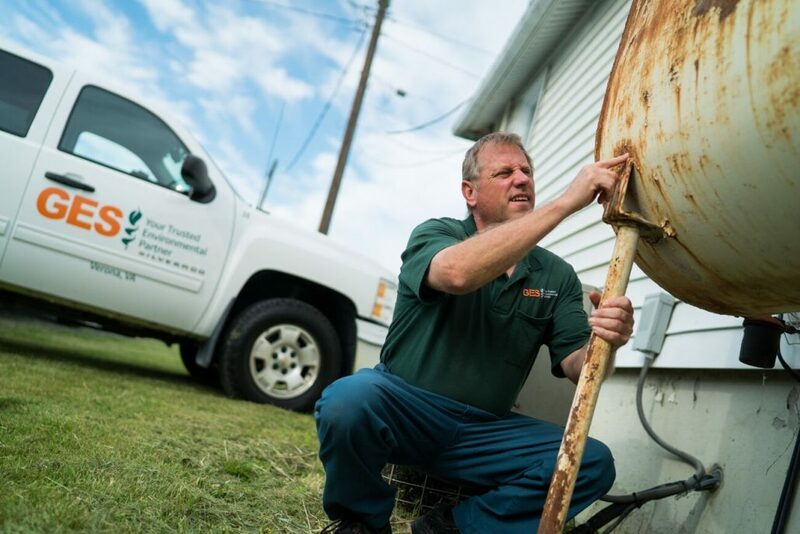 Are You Ready For Above Ground Oil Tank Removal and Replacement?